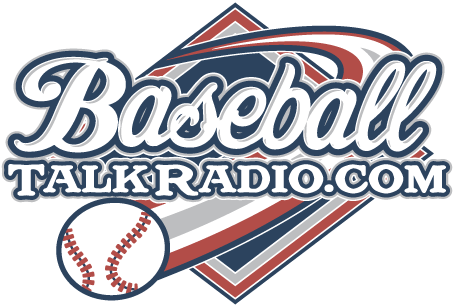 Join us live tonight for another edition of Phillies Talk podcast, this week we chat with Yankees blogger, Rob Abruzzese. He is the mainstay of Bronx Baseball Daily, a Yankees blog. 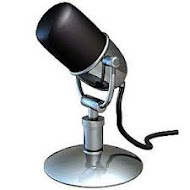 You can listen live to tonight’s show easily, just go to this website and check out our audio ‘Talkshoe’ player and you can hear the live audio of the show, want to participate? You can call in with your questions and comments also. Just click on the player to learn how to interact with the show. After 9 PM, we’ll have the finished show in podcast form where you can listen to it either here on this website or take us for the ride and download the podcast from iTunes.